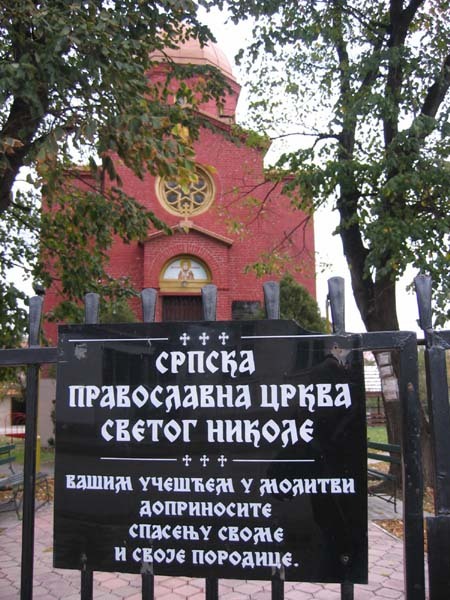 This small city with a population of around 60.000 people is located South East of Belgrade. By car you can reach it in 45 minutes if you first take the highway to Nis. 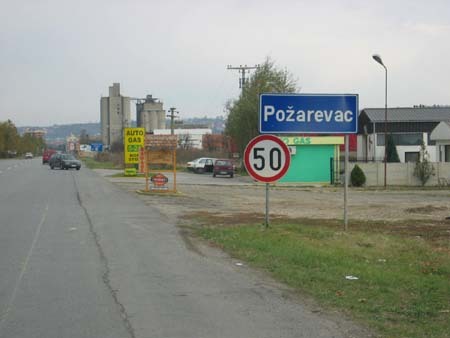 Look for the Pozarevac exit, it's easy to find. In Autumn the city does not look very attractive. 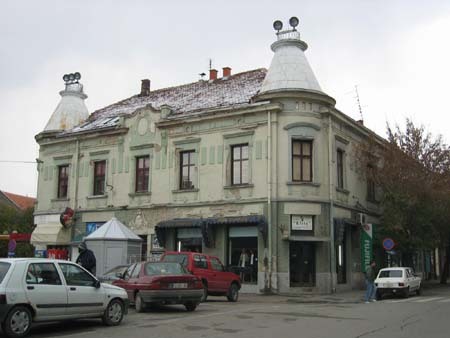 It has a small centre with an even smaller shopping street and some old buildings. There are both old and more new appartment blocks scattered all over the city. Furthermore the usual mix of old shabby houses, not finished houses and just houses. There is a big Maxi supermarket located on the main entrance road. We also found some interesting historical information about the city. In 1718 the Treaty of Passarowitz was signed here. 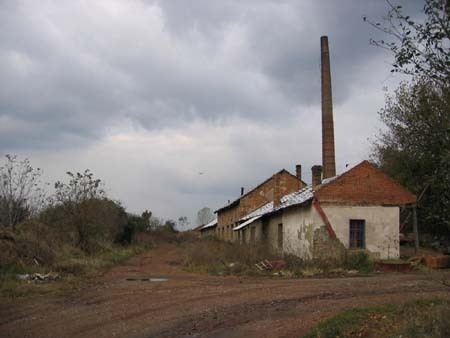 And the history of Pozarevac goes back way longer to an impressive 435 AD. 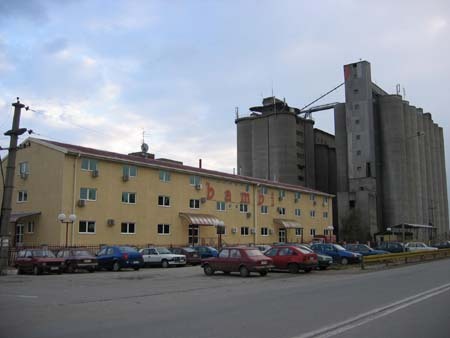 At that time Pozarevac was called Margus. The famous Hun leaders Attila and Bleda and the Byzantine Empire signed a treaty in Margus. Not a very good treaty because the Huns sacked the city in 442 when invading the Eastern Roman Empire. 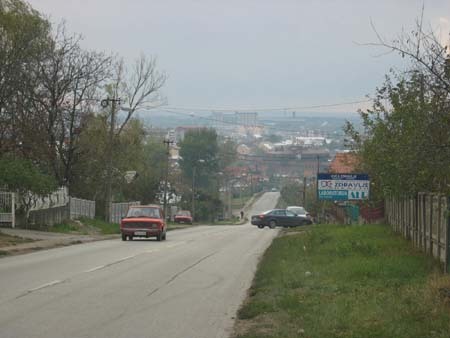 Some more recent history: This is also the city where Slobodan Milosević was born on 20 August 1941 and buried on 18 March 2006. He died in The Hague during his trial at the International Criminal Tribunal for the former Yugoslavia (ICTY). Last but not least, they make the Bambi cookies over here. These are Serbia's most famous cookies. We heard about those cookies but I cannot remember trying one. Just ask your local Serb friend about the Bambi cookies and he or she will (proudly) tell you more about Bambi. I think it has something to do with their youth. Probably everone was forced to eat these cookies at school? Their biggest hit is the Plazma cookie, a health cookie and very populair in Serbia (and abroad?? ).